Start taking classes at Camp Carter International Karate Association and other studios! 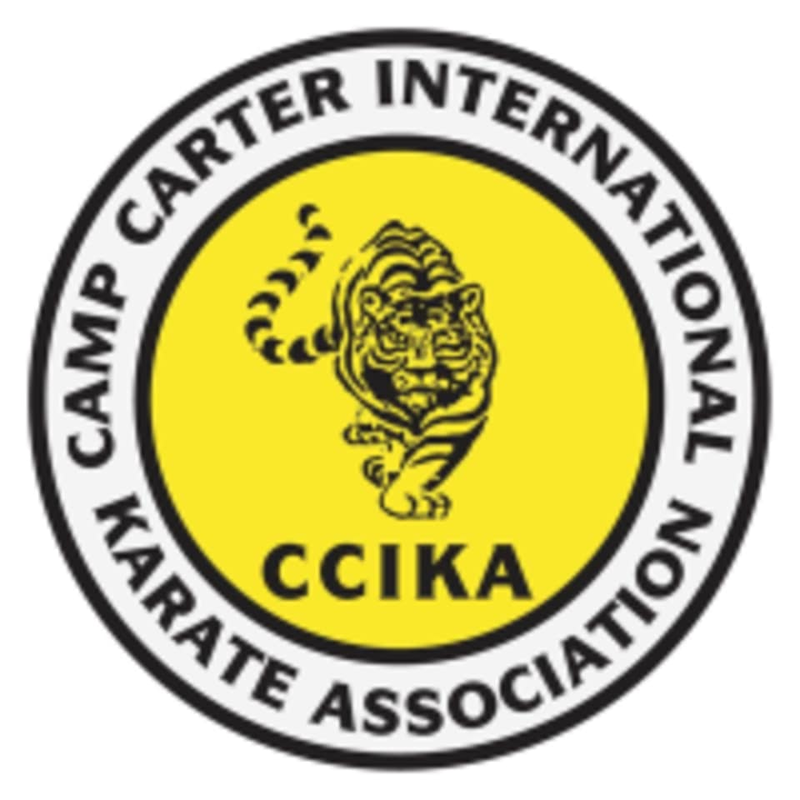 Camp Carter International Karate Association is a community of committed and positive martial arts instructors and students who are striving to improve the physical, mental and social aspects of their lives. They work together to help everyone achieve their goals and become the best they are capable of becoming. Those who choose to train at Camp Carter International Karate Association have a desire to achieve a high standard of excellence in all aspects of their lives and are willing to commit to constant improvement. Their martial arts instructors work to further develop this desire to improve in their students by getting them to set personal goals so their motivation to excel comes from within. To them, this is truly the best form of leadership. Wear comfortable workout clothes for your first session. Short sleeved shirt tucked in is recommended. They have traditional training gis available for purchase as well. Camp Carter International Karate Association is located at 14910 Camden Avenue in San Jose.